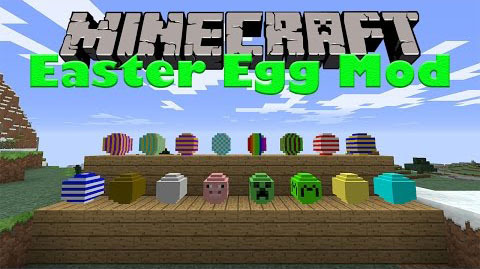 EasterEgg Mod 1.11.2 adds Easter Eggs to minecraft right now and continue to provide more 16 different eggs later. Here is some tips for players to win the game. Each egg has 50+ different items to be drop. Shift right click the block with a empty hand to pick up the egg and use it as a decoration for houses. 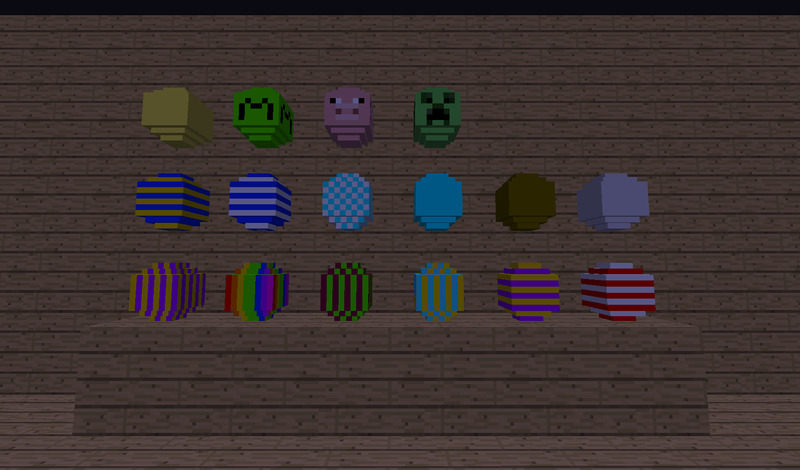 Download the EasterEgg Mod from link below.